“Less is more”. 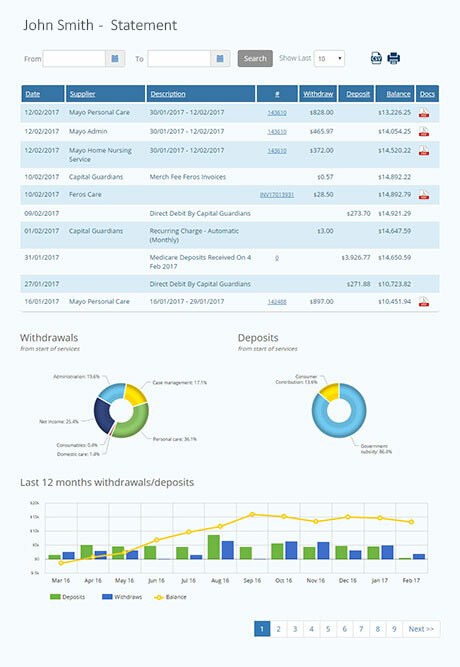 Capital Guardians provides a number of reporting formats, the most popular and most used is its basic statement, whereby we capture real-time money in, money out and other key information in a time tested, proven and understood “bank account” format. More detail behind all expenses are contained by drill down ability on any transactions or pdf invoice attachments. The Monthly report is a management tool for approving invoices next to a budget. 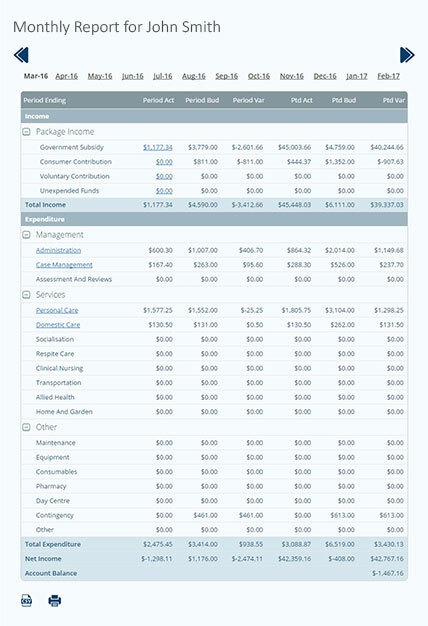 It displays the typical information required by management, such as budget variances. 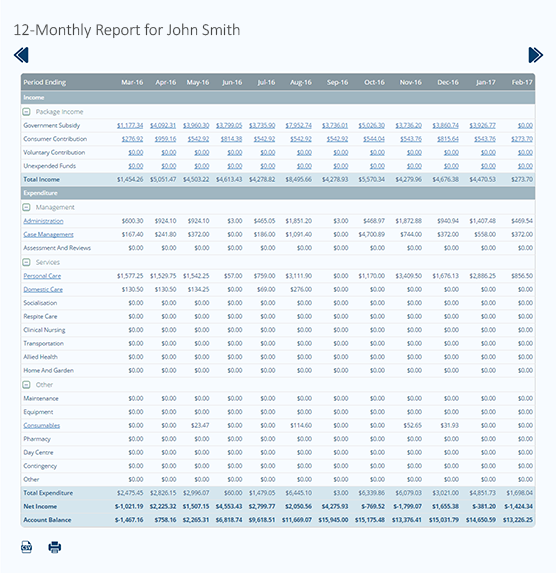 The 12-Month report is a great tool to see on one screen, 12 months of actual transactions. The report is three dimensional and can be drilled down to look at category, vendor and invoice details including attachments.